– SOLD OUT – Participants will enjoy a sample of Maple syrup on pancakes with sausage and drinks (coffee, milk and juice). 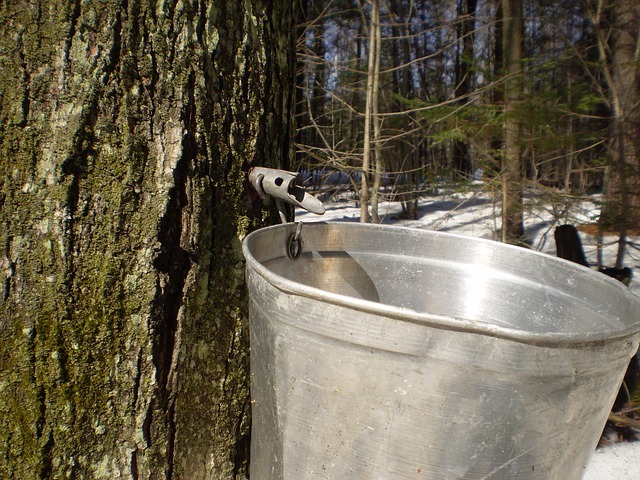 The sampling time will be followed by a presentation by park staff that will give step by step instructions on how individuals can produce maple syrup at home. Even one maple tree is enough to start a backyard syrup production with minimal cost in equipment.